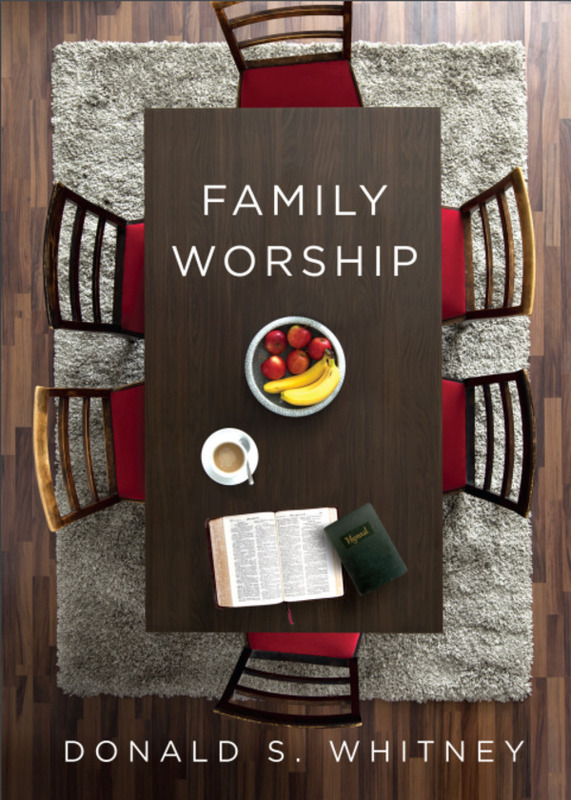 Family worship is a vital part of helping parents to intentionally raise their children to know and love the Lord. Often times, parents have the desire but lack the know-how since it was never modeled for them in their own home growing up. Dr. Donald Whitney, in collaboration with Crossway publishing, has created a 5-part short video series to help equip families have their own "family Bible time" at home. Enjoy!